Plummer’s Heating & Cooling Inc. is here to make sure your forced air is always blowing at the temperature you need, regardless of the season! We offer service for gas furnaces, boilers, central AC units, heat pumps and more, including zone control services and ventilation maintenance.  Contact us 24 hours a day for service! We’re available 24 hours a day and will always return your call. If your furnace goes out in the middle of a frigid Pennsylvania winter, it’s a big problem! Not only will it leave your home open to the dangers of below-zero temps, it’ll expose you to discomfort as well. It’s important to call an HVAC company in Monaca, PA at the first sign of forced air trouble. Whether it’s a strange noise or a full-on furnace breakdown, Plummer’s Heating & Cooling Inc. will answer the call day or night, providing repairs and service to restore your forced air. We’re not just your first line of defense against a mid-winter furnace breakdown. 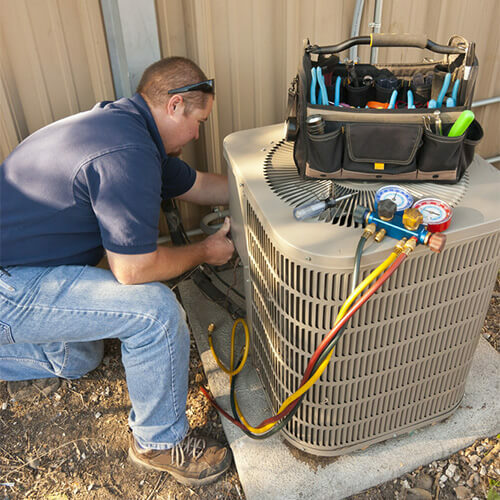 We’re also an air conditioning company in Monaca, PA and a general service provider for just about every part of your home or business’ forced air system. From routine boiler services, to repairs for your central AC unit, to programming your new smart thermostat and even setting up zone control forced air in your home, we do it all! Rely on Plummer’s Heating & Cooling Inc.
We aim to keep you comfortable year-round, with a forced air system that behaves reliably and operates efficiently. And, if there is a breakdown or unexpected service, we’ll jump on it quickly to minimize your cost and frustration. Whether in times of emergency or just when you need a tune-up, we want to be the HVAC provider you call with confidence. Let us show you the power of good work, quality parts, expert knowledge and dedication to excellence. We promise your HVAC system and your everyday quality of life will benefit from a call to Plummer’s Heating & Cooling Inc.! 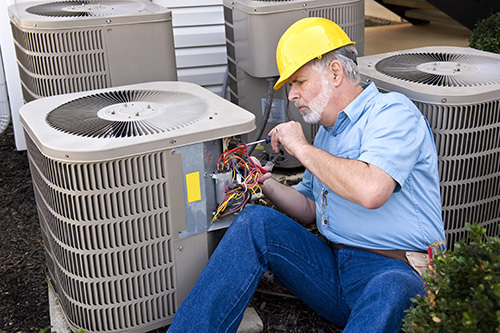 We perform all residential and commercial repairs on-site, with the ability to service any HVAC brand you might have installed. Our repair technicians have more than 30 years of experience! We’re adept at troubleshooting repairs and stock a variety of parts to ensure rapid solutions. We offer a maintenance program, to ensure our customers aren’t left stranded with heating problems during a cold Pennsylvania winter! We’re an Authorized Carrier Dealer and our business is fully licensed with the State of Pennsylvania. No matter the season or the attention your heating and cooling system needs, we’re ready to deliver service. Contact us today for optimal comfort from your forced air.